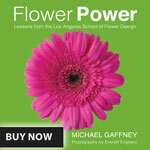 Buy Michael's Books. 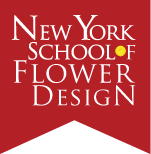 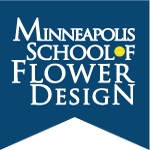 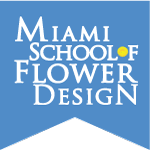 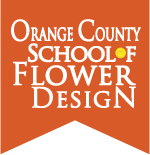 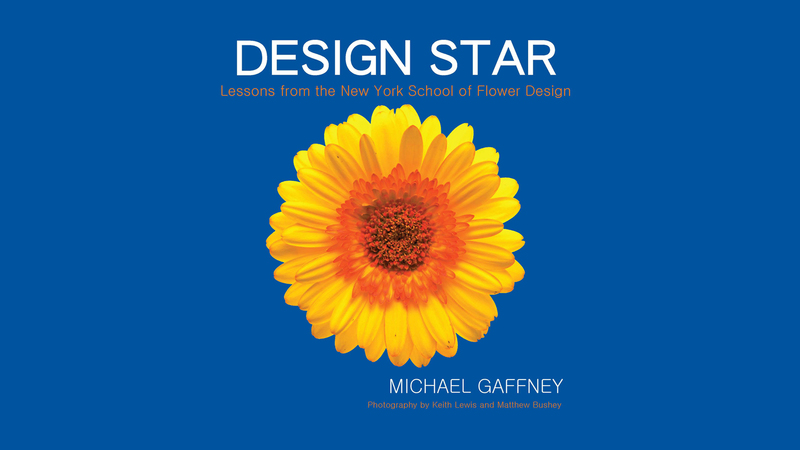 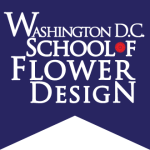 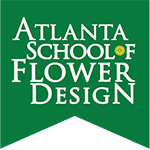 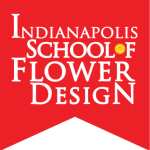 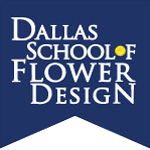 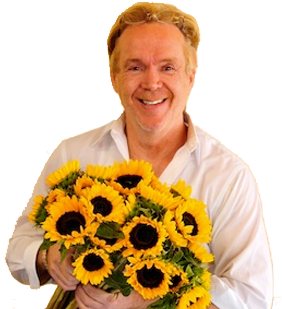 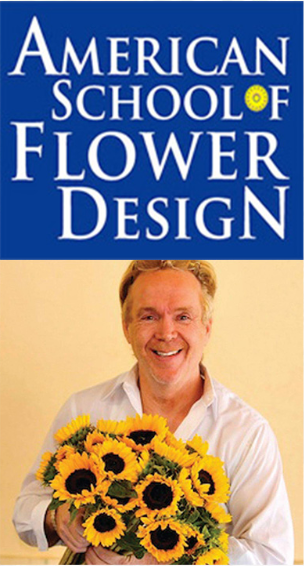 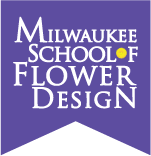 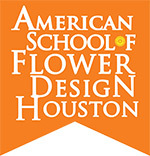 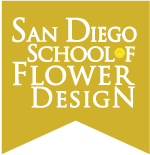 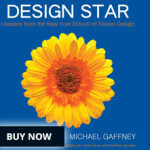 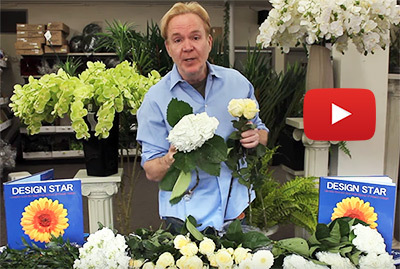 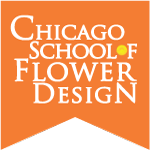 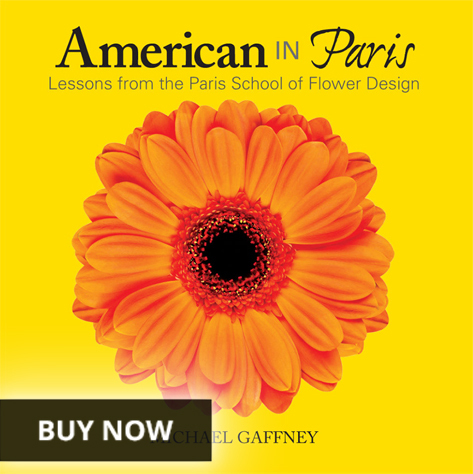 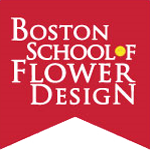 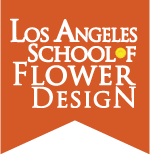 Become a Floral Design Star! 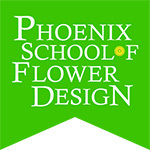 Click on one of the cities nearest to you below for a complete schedule of classes. 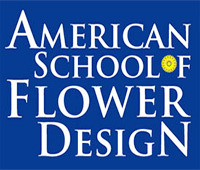 This school is Accredited with BBB / ASFD.